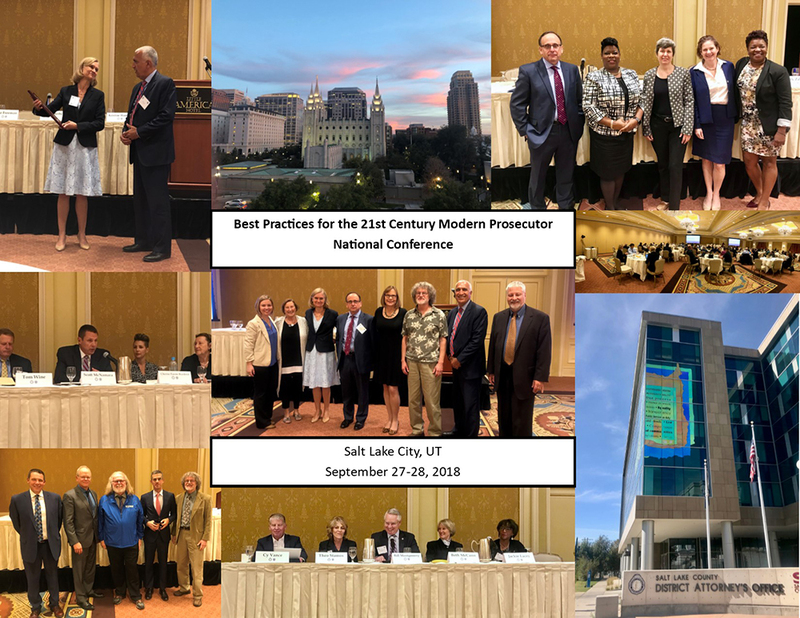 This national conference is sponsored by the Salt Lake County District Attorney’s Office and Prosecutors’ Center for Excellence. It will take place at Little America Hotel, Salt Lake City, Utah. 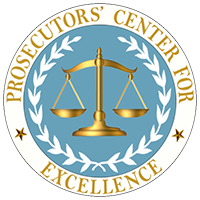 Topics will include: reducing violent crime, community outreach, bail and pre-bail release, encouraging witness cooperation, and preventing and remediating wrongful convictions. 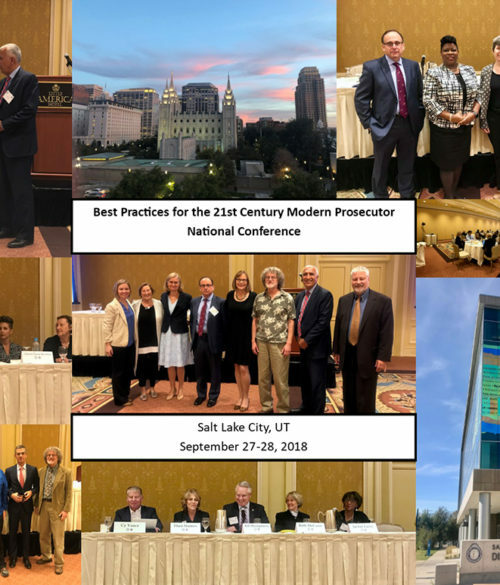 The conference is being underwritten by the Salt Lake County District Attorney’s Office. The cost to attend is $100, and includes two breakfasts, two lunches, and an evening reception. Limited seating available. Registration link and details to follow for the conference.